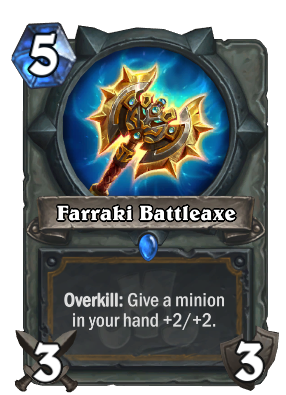 I dont know if i like or dislike this expansion but what i can say is. 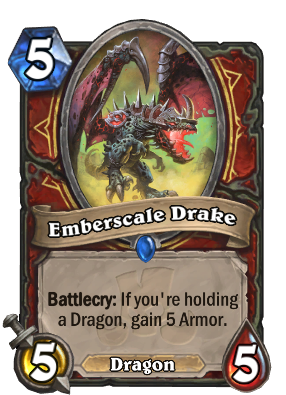 I like the theme and power level of the set but. 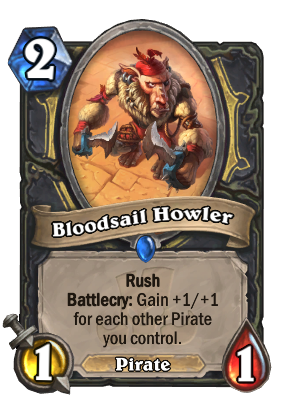 2) i wanted an big expensive neutral pirate. 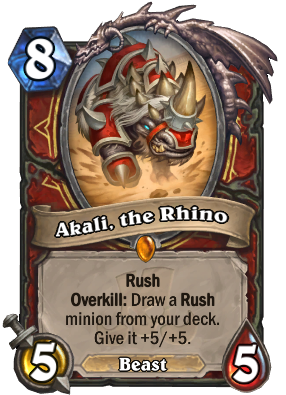 3)maybe a mech or 2 that can help the mechs in BD so they become better. 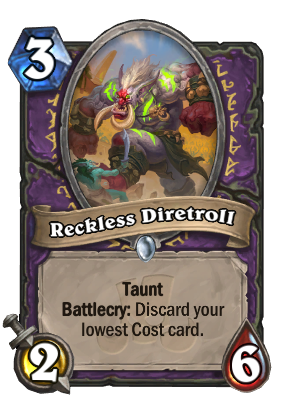 4) an good on curve 2 drop in hunter and warlock so they can be motivated to not run Keleseth. 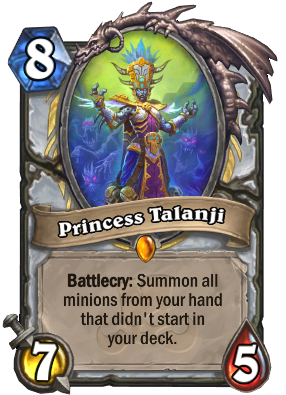 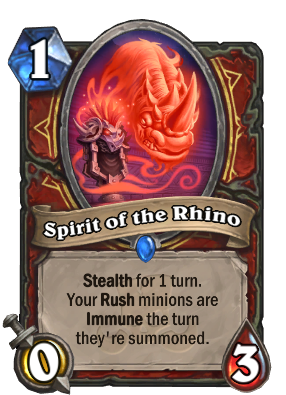 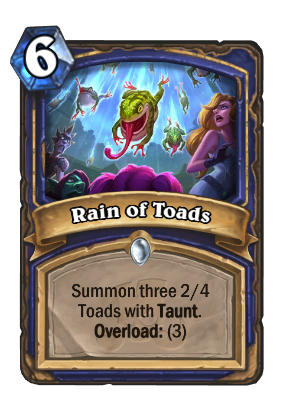 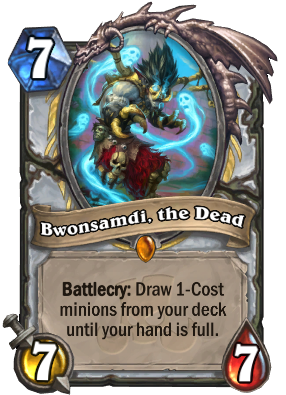 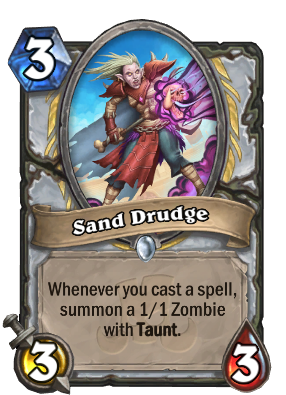 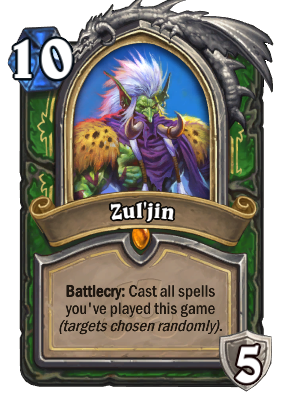 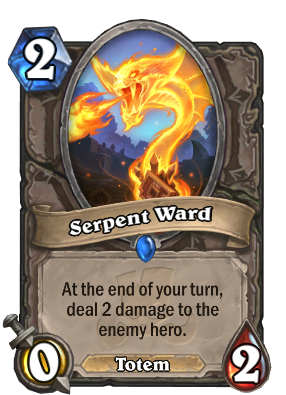 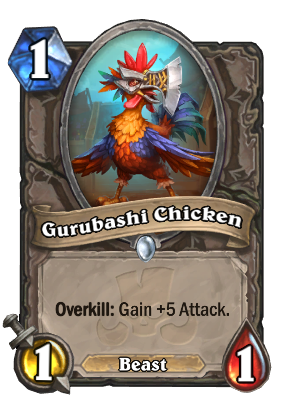 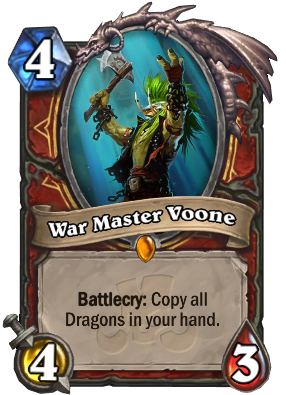 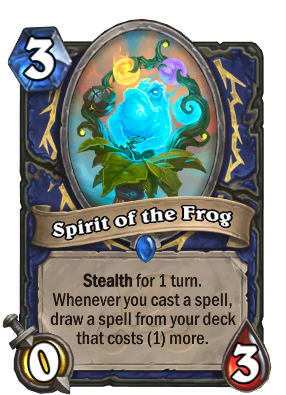 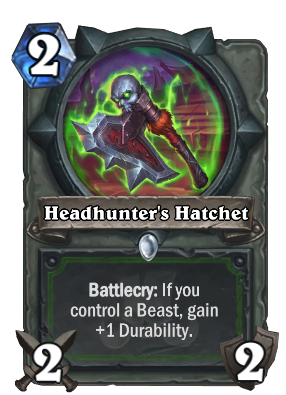 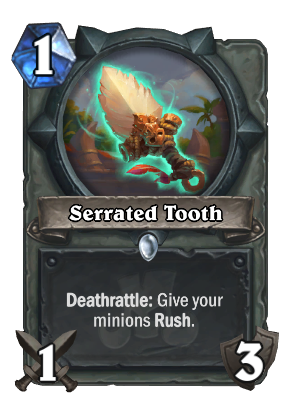 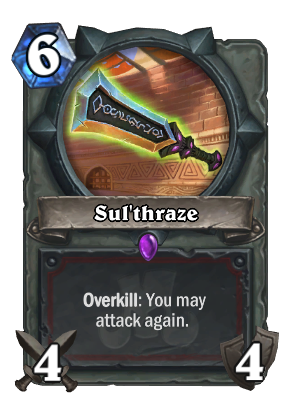 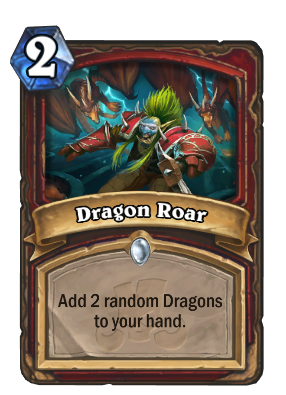 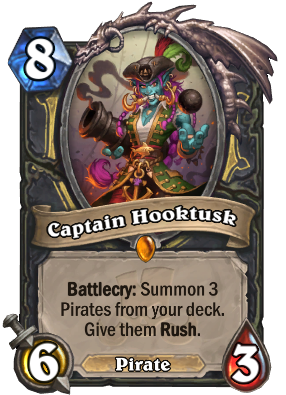 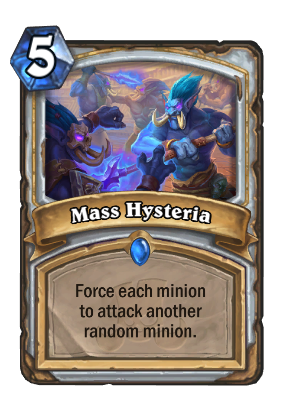 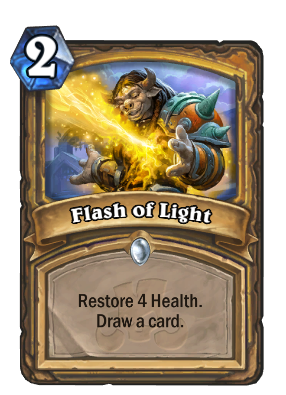 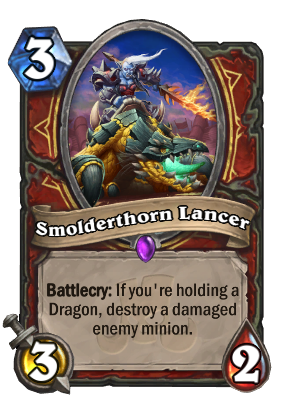 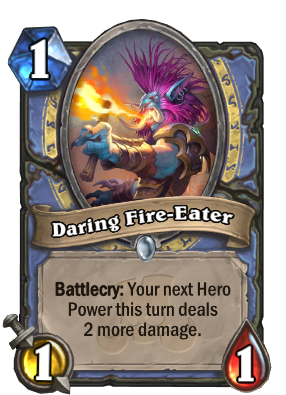 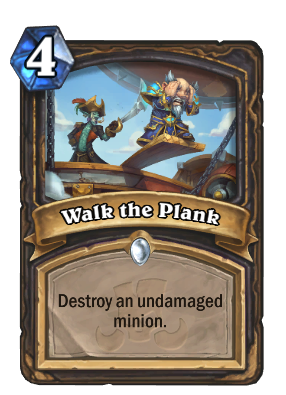 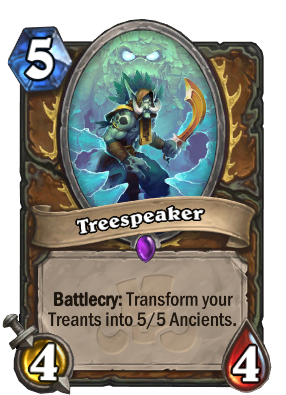 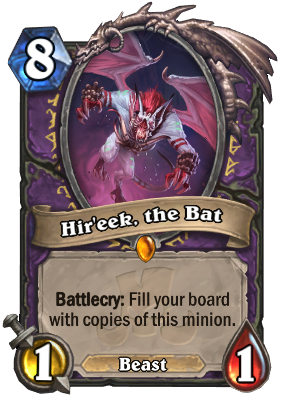 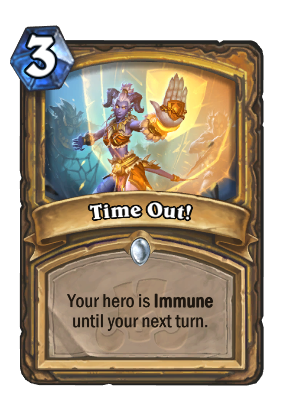 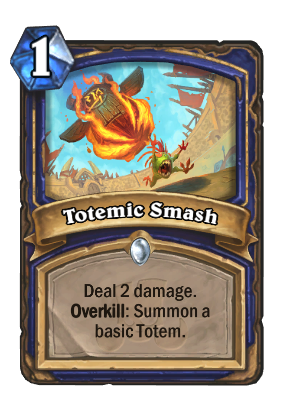 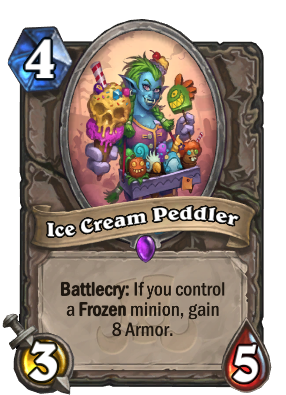 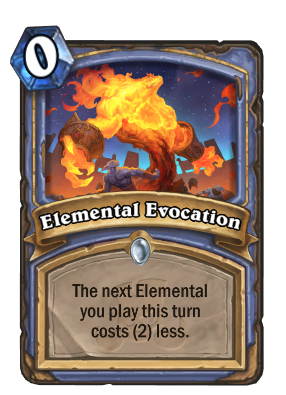 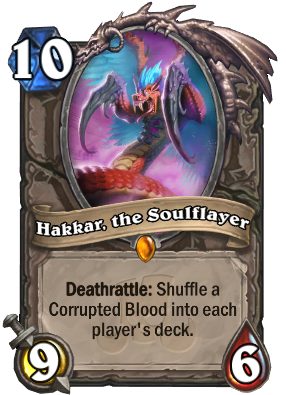 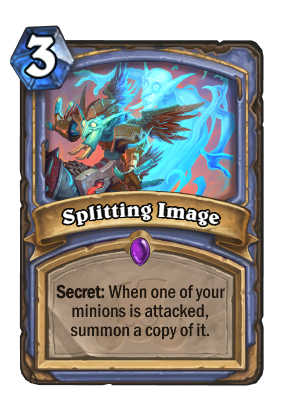 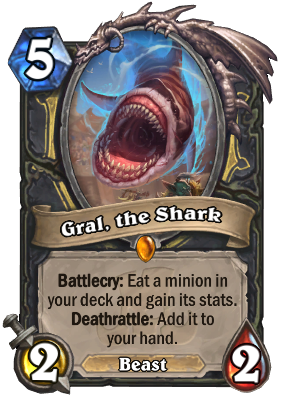 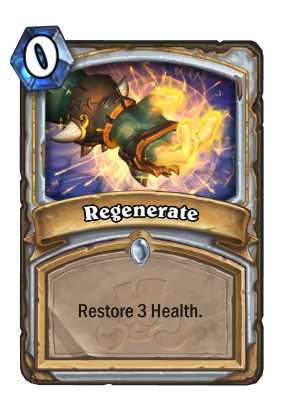 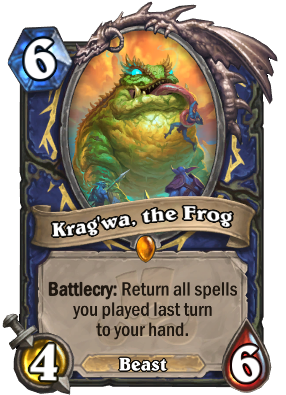 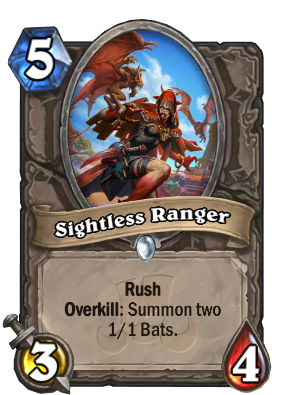 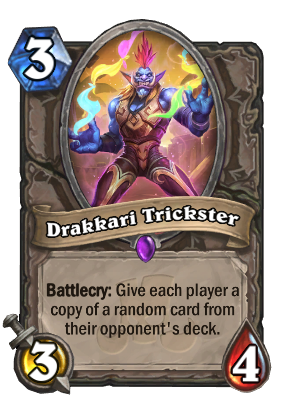 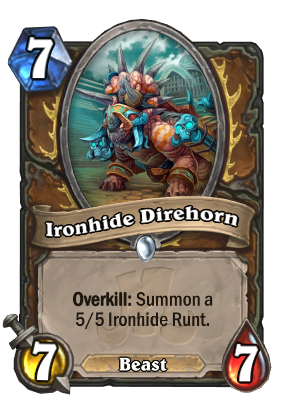 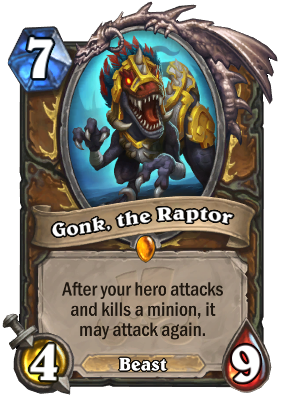 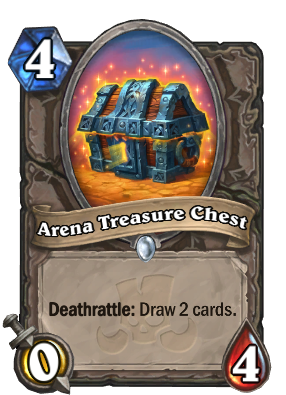 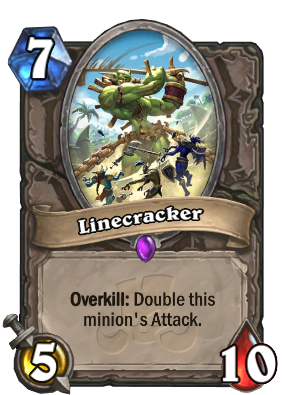 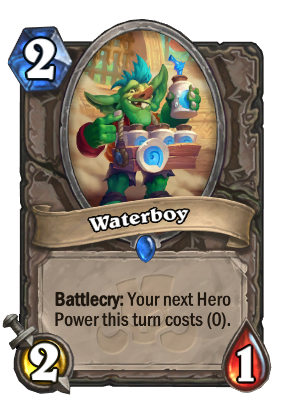 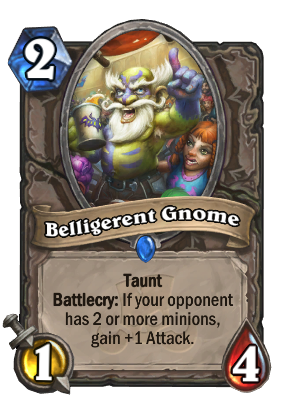 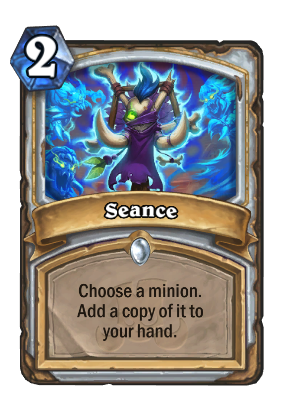 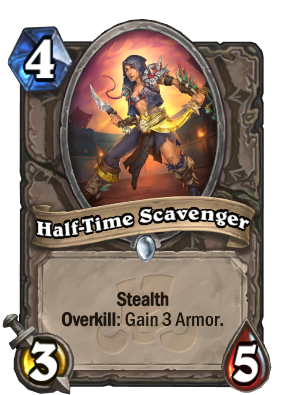 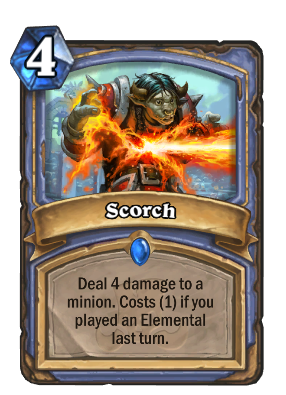 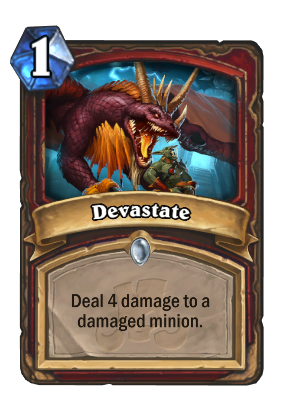 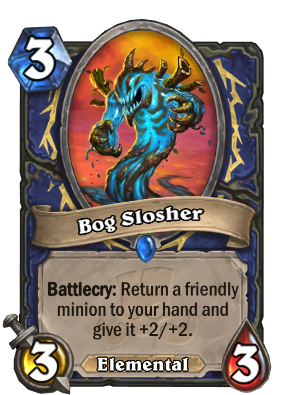 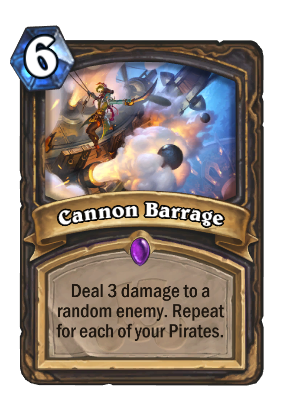 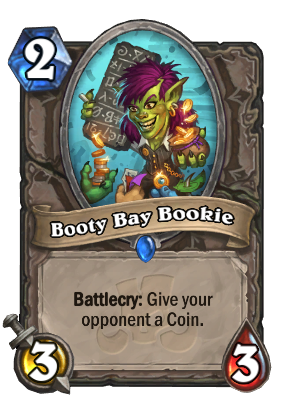 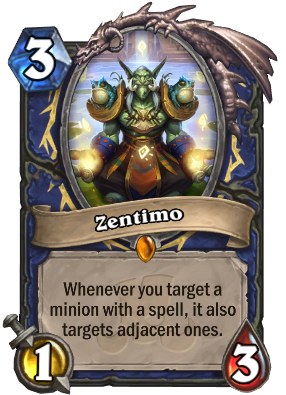 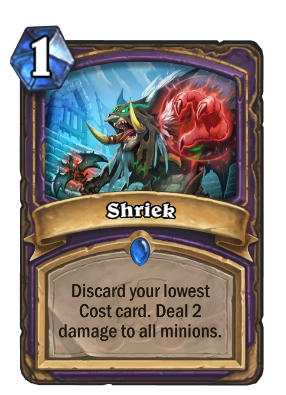 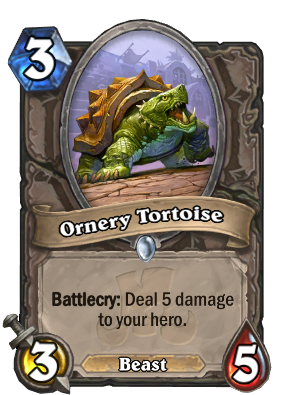 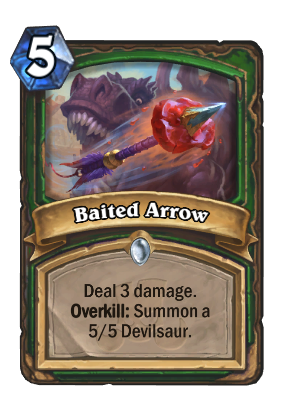 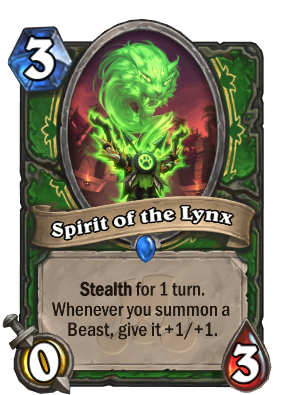 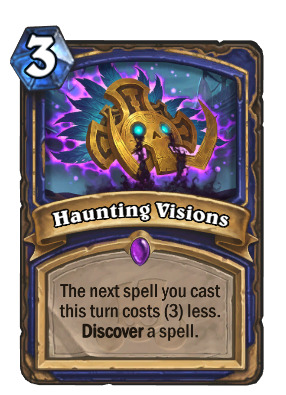 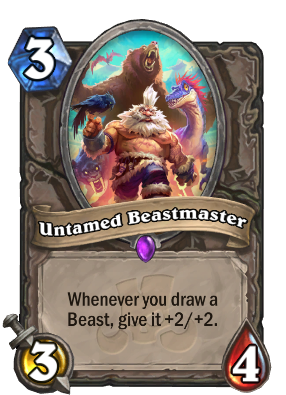 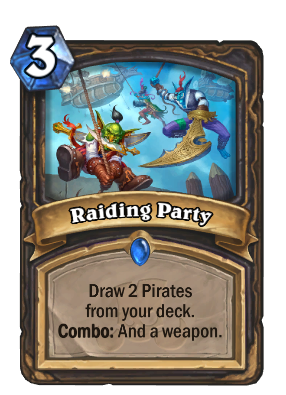 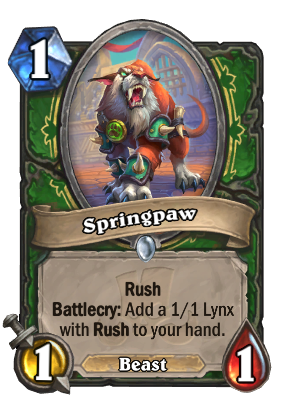 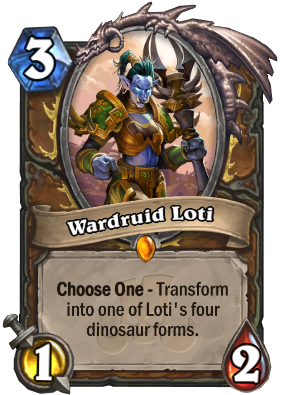 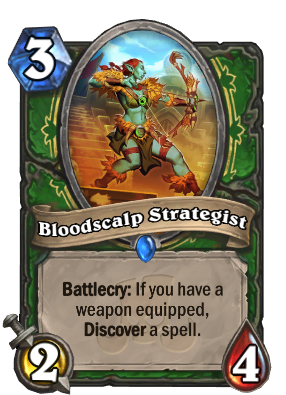 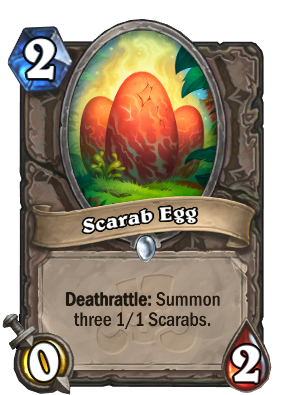 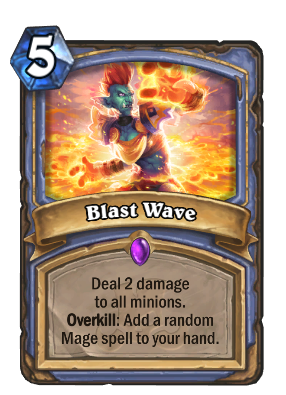 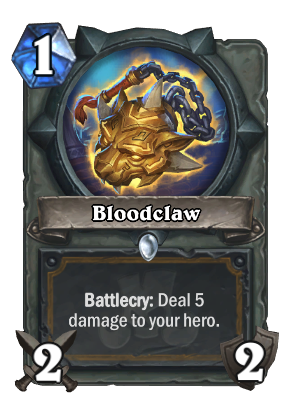 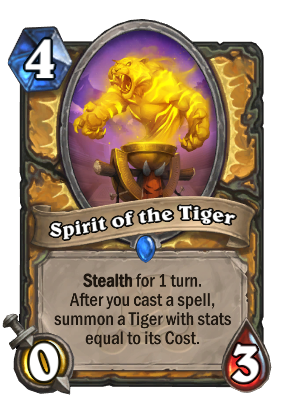 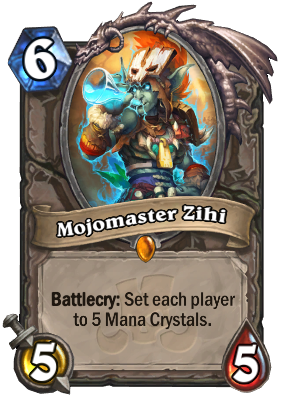 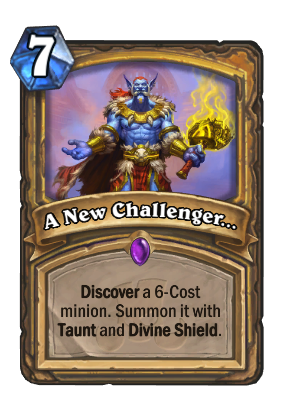 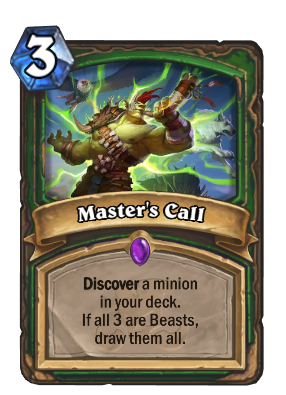 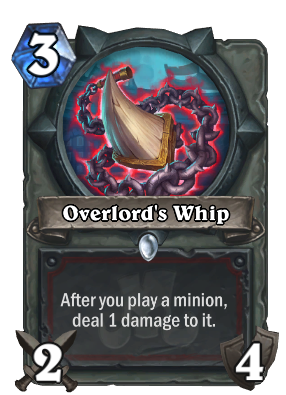 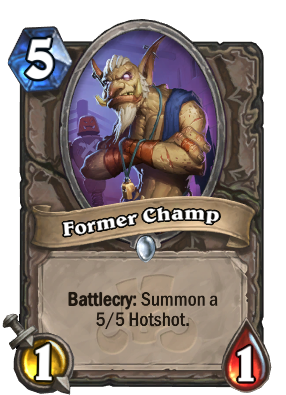 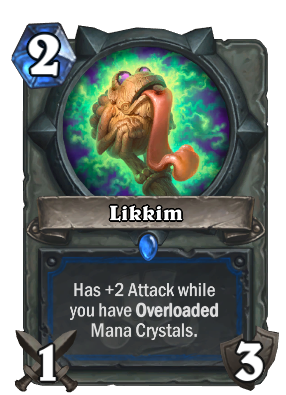 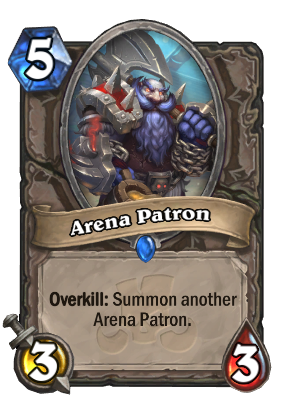 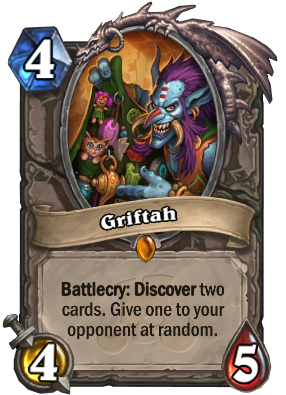 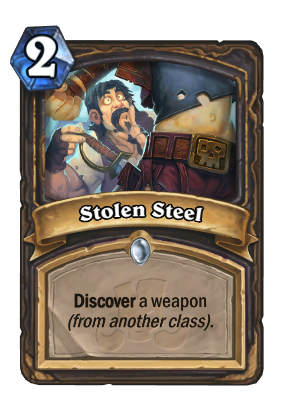 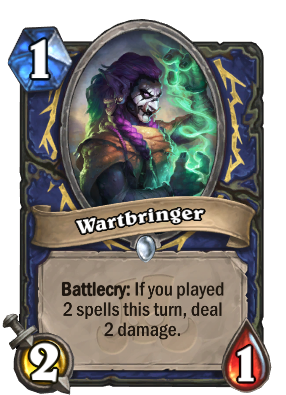 5)something big and expensive with bad stats to counter kingsbane/twig of the world tree with stats so bad it drops your winrate but you will add it in your deck if you hate those card's. 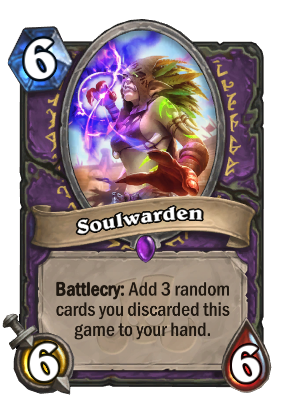 8) an bad card that's good in quest druid. 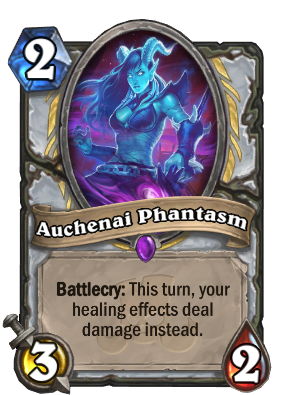 9) an neutral transform effect to represent an curse or something. 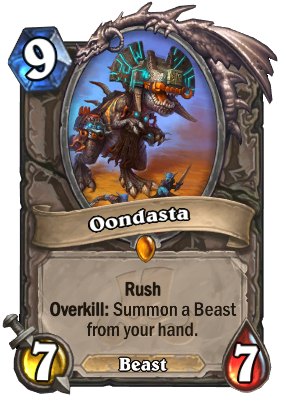 This post is just a wish list for your desires, and not what is actually good for the game, and does not contain many things that makes sense to implement. 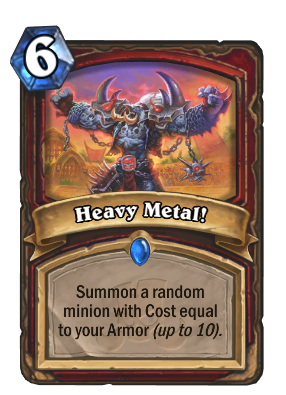 - Mechs doesnt fit the expansion theme. 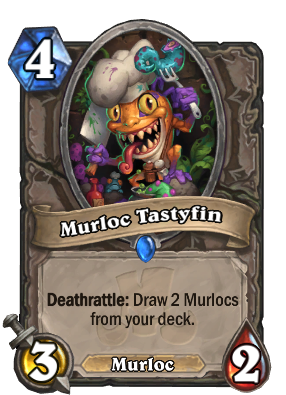 They even have an murloc in the set so there no reason to have not fitted in an 2nd one that helps complete it fast. 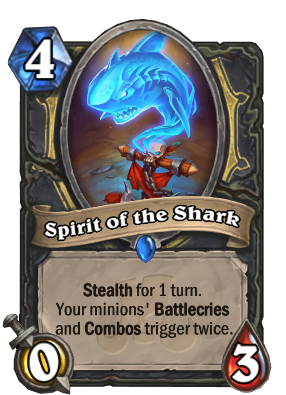 The 4 mana one is to slow for the deck. 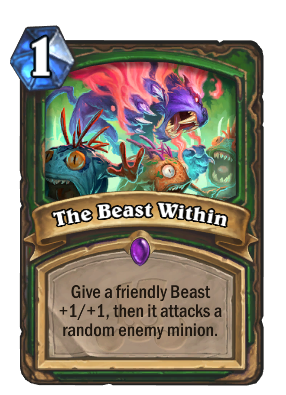 on Mech's they might not fit the expansion but that have never stopped them in the past wichwood have a mech, 2 with you include nightmare amalgam.Kobolds and catacombs have 1 mech and frozen throne has 1 mech. 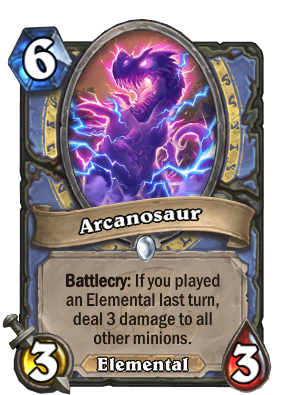 those 3 sets also feel like mechs doesnt 100% fit but they did it flavorfully and they dont look like they shouldnt be there. 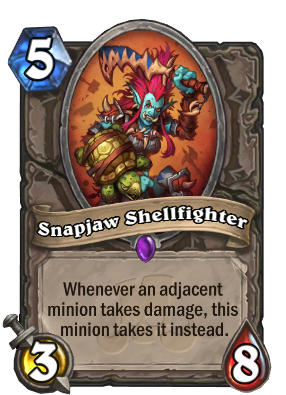 They could have easily made an mech like target dummy in the set something that isnt fully an mech but still fit. 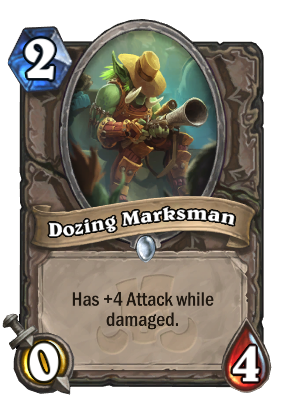 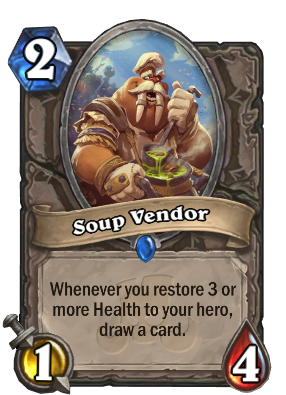 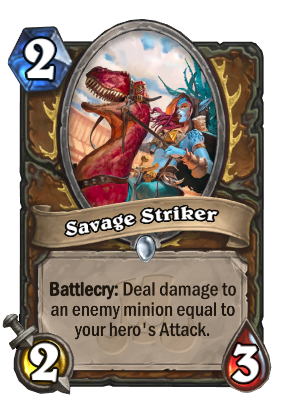 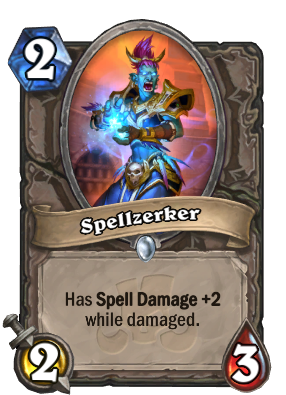 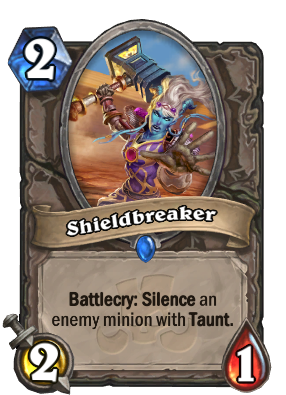 As for counter's for problem card like a silence weapon removal there is no harm making an bad counter card that is so bad it damage your winrate for just adding it to your deck. 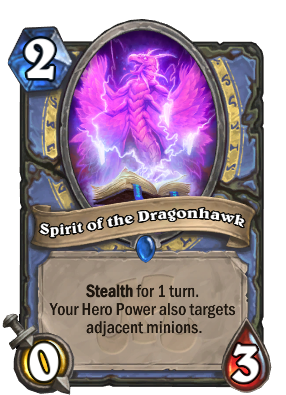 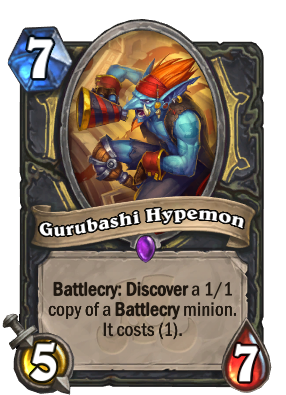 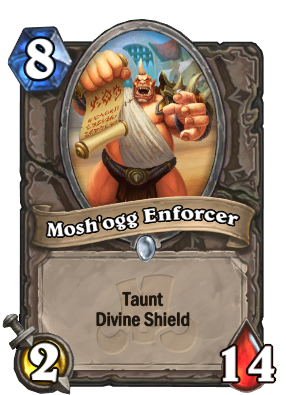 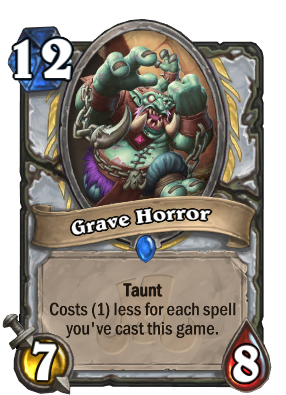 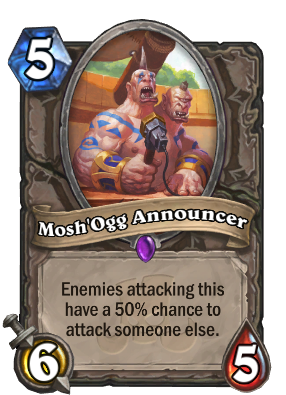 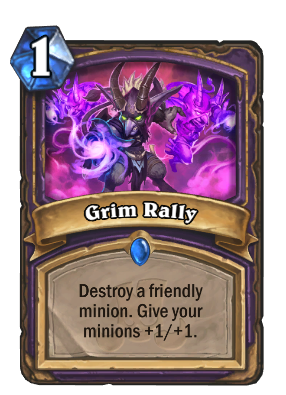 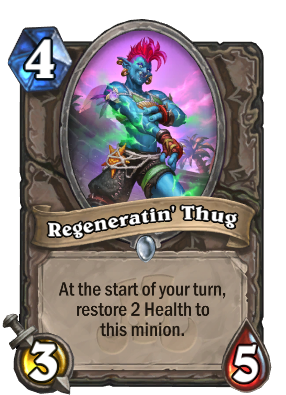 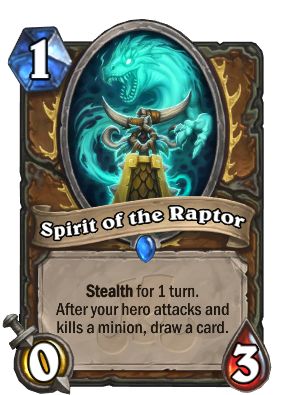 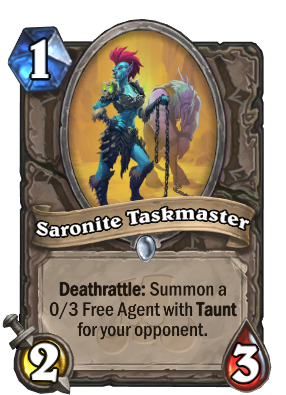 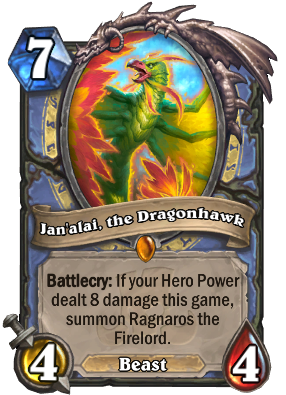 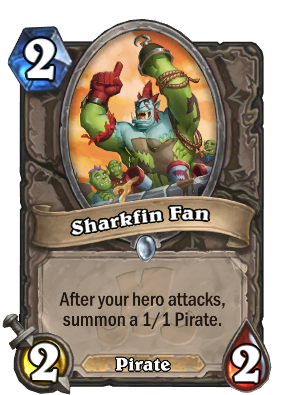 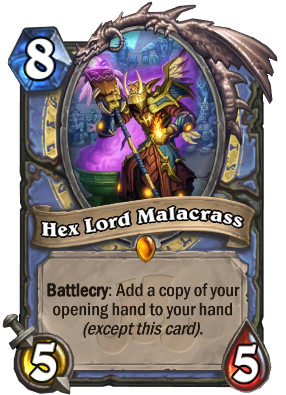 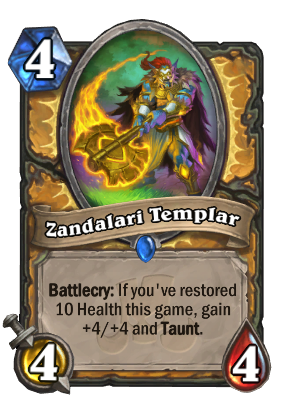 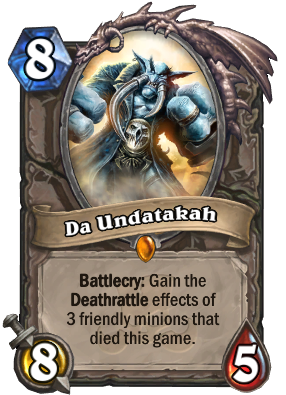 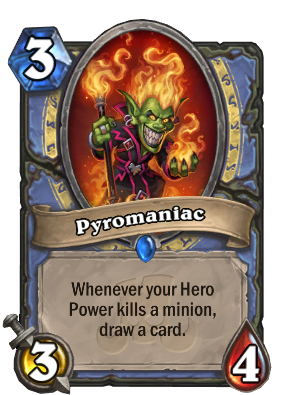 they are purely there for people that hate losing to the card and feel helpless against it an 7 mana 2/2 or something should be fine. 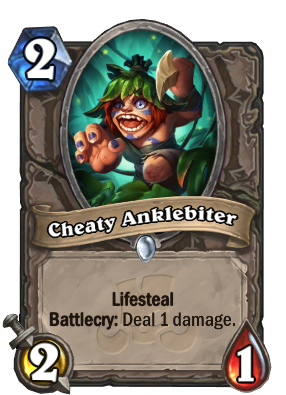 In magic they try to do stuff like this just in case something becomes oppressive, their attempts dont always work but they try. 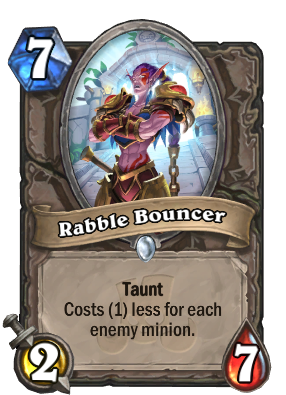 Besides kingbane is an problem in wild it generates very polarized match ups like quest rogue did. 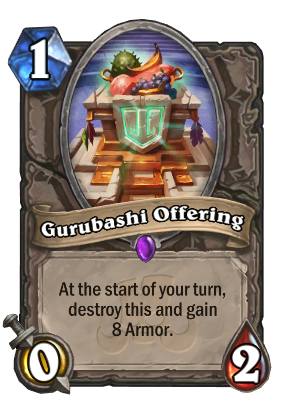 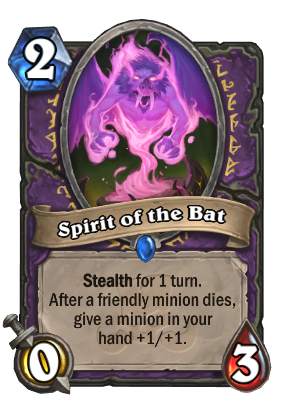 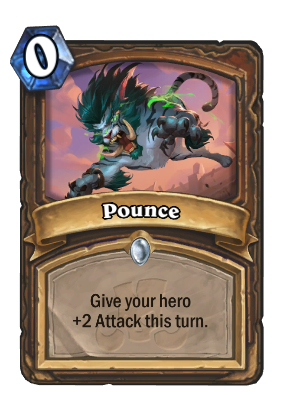 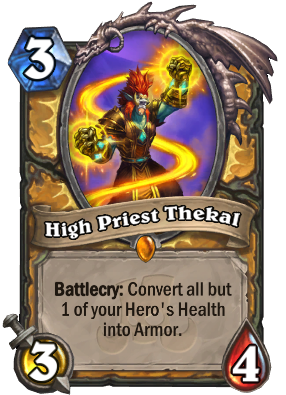 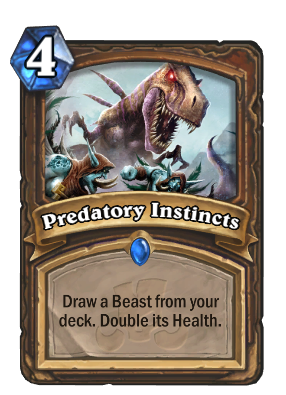 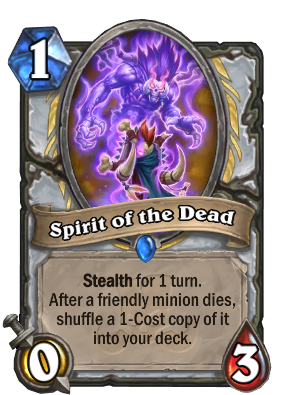 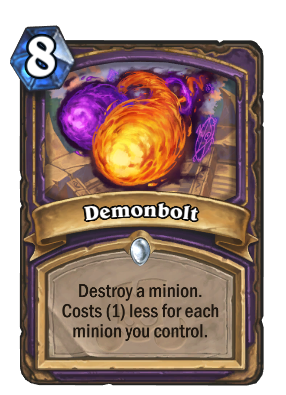 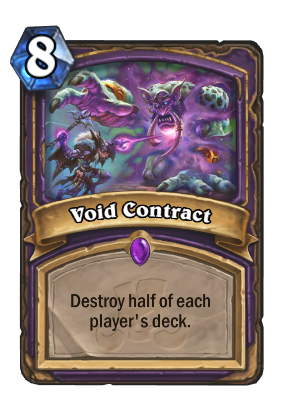 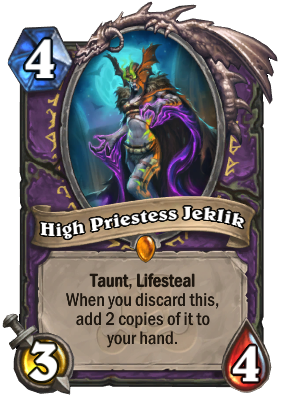 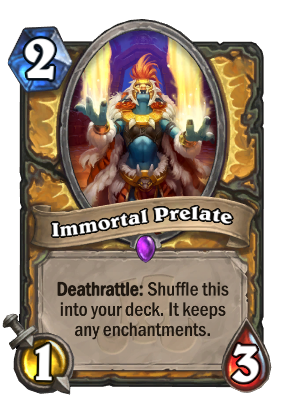 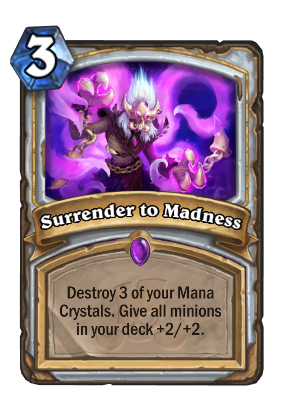 Something that counter shudder will ideally counter other combo deck like druid (warlock doesnt count I shouldn't feel forced to play warlock if I want to counter combo decks). 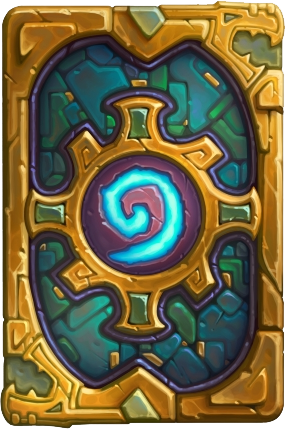 Will we receive a golden legendary card when the expansion comes out ? 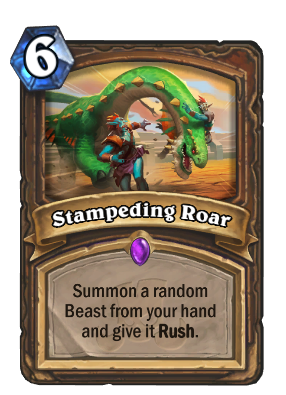 Also, when will the Rumble Run mode be available ? 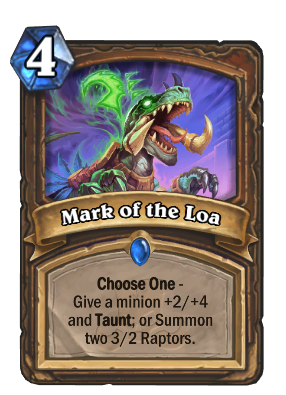 You get one of the Legendary Loa's on release day (not golden). I dont have any confirmation on the Rumble Run, but basing off the past few expansions, its usually 2 weeks later. 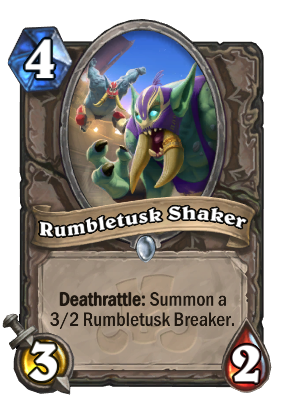 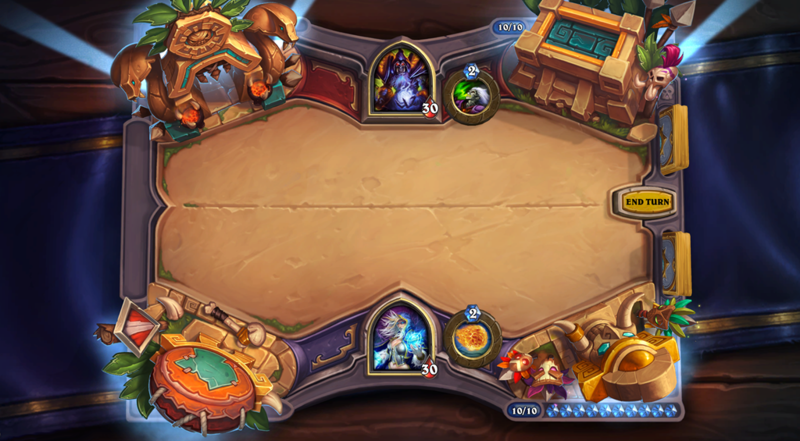 I believe that Rumble Run will release on December 13th, but I forget where I saw that so I could be wrong. 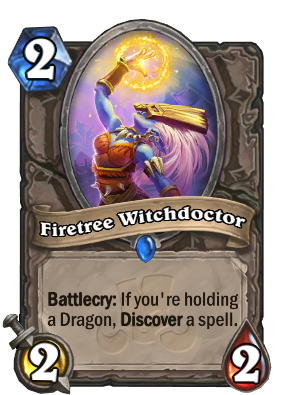 The deck I am going to try first is Dragon warrior... 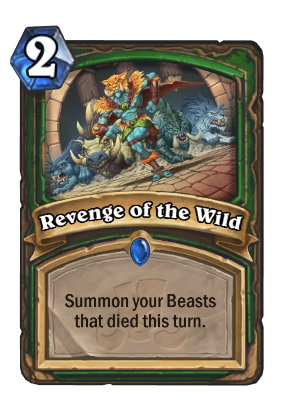 In Wild! 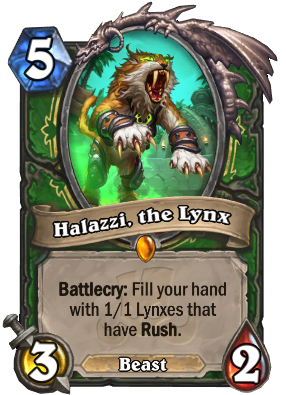 Marsh Queen Hunters are gonna kill i this expansion, especially with Halazzi, the Lynx now in the mix. 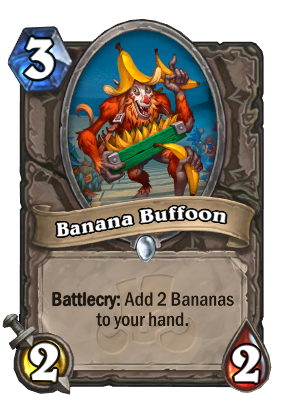 I was a f2p player before Boomsday since Beta and bought the pre-order of Boomsday. 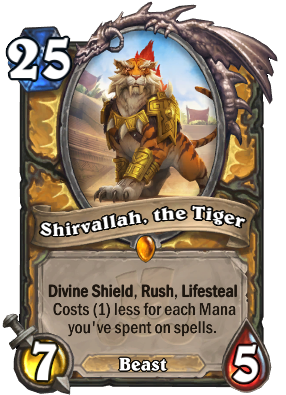 Now I will pre-order this too it seems. 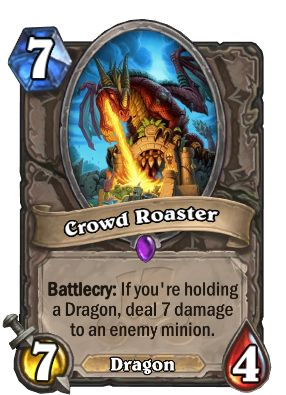 I'm really excited for this one. 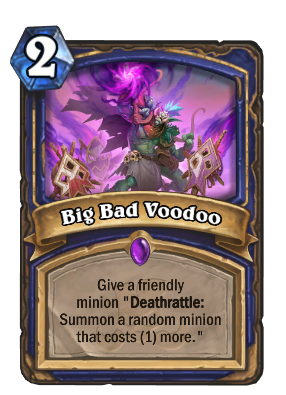 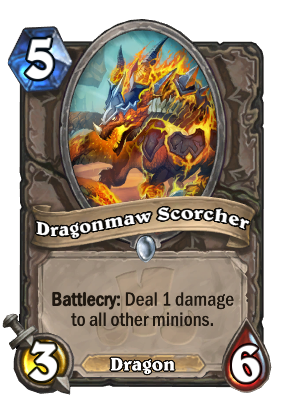 I liked Boomsday (I love Mechs), but wasn't to wild about The Witchwood. 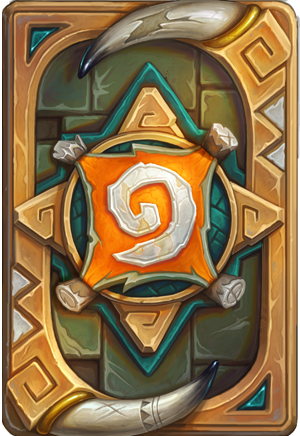 Pre-ordered all though. 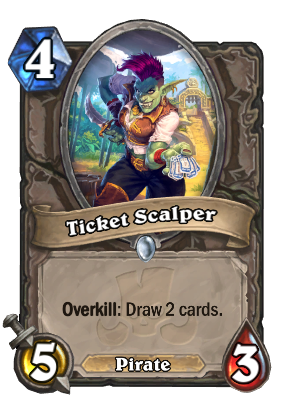 Cards are too cheap during the pre-order.